The key to doing a quality brake repair is doing it right the first time with quality parts to restore like-new performance! ACDelco wheel cylinders are dependable, durable and tested to the highest standards to ensure safety when driving. 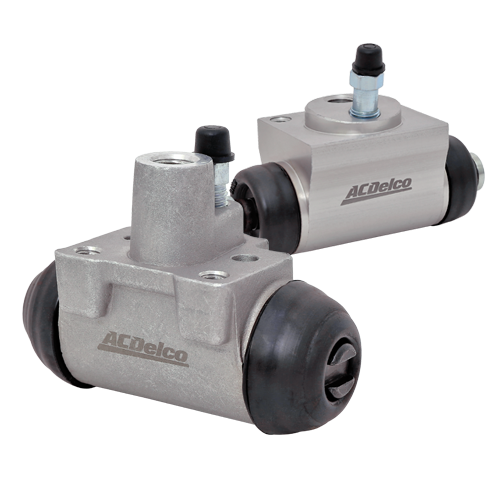 Manufactured with premium materials and tested to meet or exceed ACDelco’s stringent quality standards, our wheel cylinders are designed to ensure optimal braking performance for your customers.